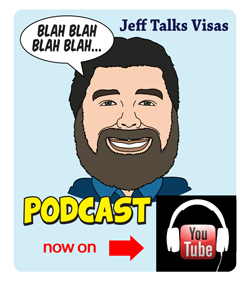 I do seem to be going on about tourist visas a lot, don’t I? 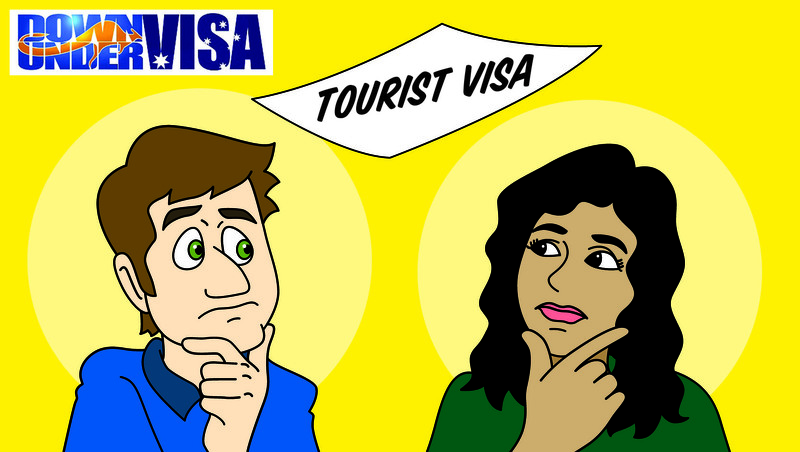 There is nothing wrong with tourist visas when they are appropriate for the circumstances. 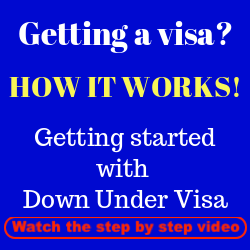 They are designed as temporary visas for visitors who visit Australia temporarily, and then return again before the visa expires. They are for people visiting loved ones, ie. family members, close friends, etc, and for doing touristy things, ie. looking at the harbour bridge and patting koalas and taking umpteen photos. 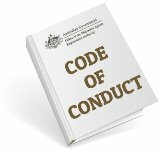 If your intention, or your perceived intention, is to do something else…..the Case Officer at the Australian Embassy will refuse the application. By Law, they have no choice. Their job is to uphold the Law and to protect Australia’s borders. The same people who go on about “boat people” and demand a tough stance are then surprised when the hammer of that toughness falls on them. 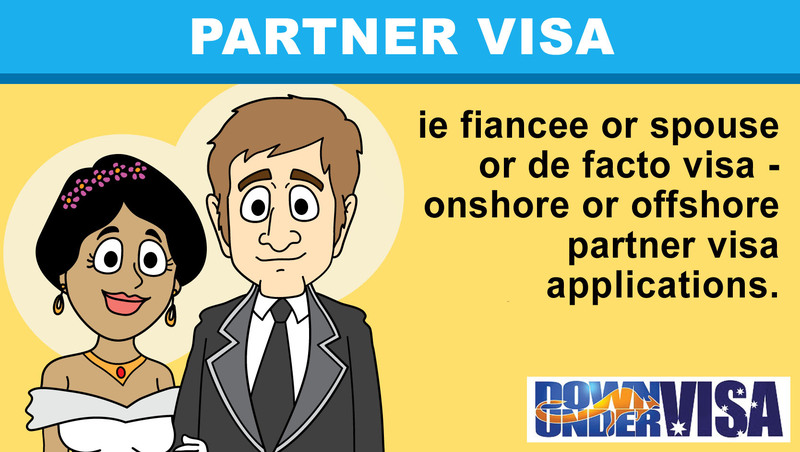 So what we at Down Under Visa ask of our clients is that you look very closely at your intentions, and ask yourself if they ARE in fact “genuine”. ARE you planning a temporary visit with koala-patting, or are you in fact trying to play the system? 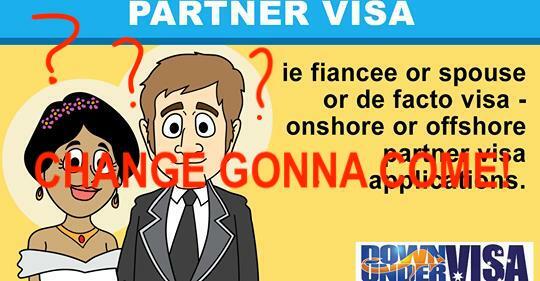 You cannot use a tourist visa in order to live together. Not my rules. This is just the way it is. 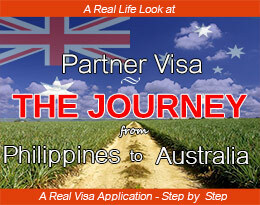 I note that the applicant have previously been to Australia on a visitor visa on two of occasions and have spent a total of 183 days in Australia. 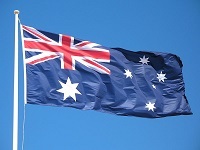 A relevant consideration in assessing the genuine intent of a proposed stay is whether the intent is to use the visitor visa to effectively live in Australia rather than visit. 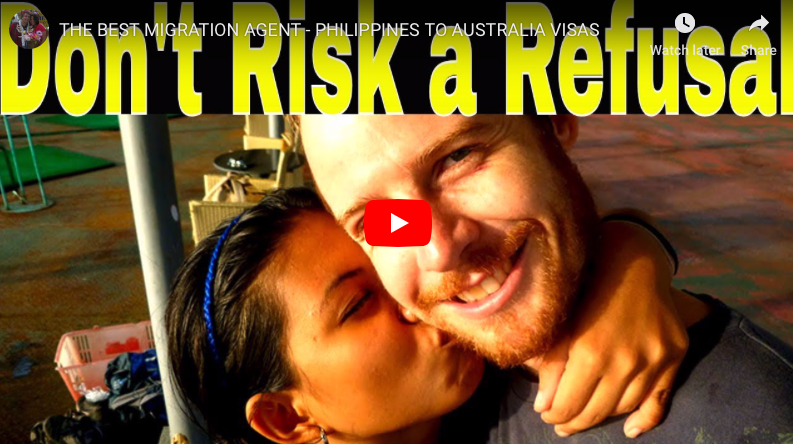 Although I acknowledge that the applicant complied with the conditions of the visas previously granted to her, the fact that she had spent more time in Australia in the last year than in the Philippines on visitor visas, leads me to conclude that a genuine visit is not intended. Contact us, and we can discuss your situation and your options. You can be assured of a straight-shooter response and assessment from me. 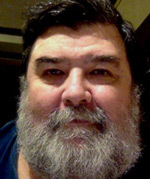 Let us together come up with the best possible option that will suit you and your lady, and will ultimately get you together in a way that will make you both happy. 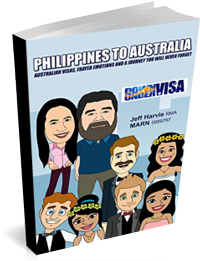 Tourist Visas from Philippines to Australia? Waste of time? 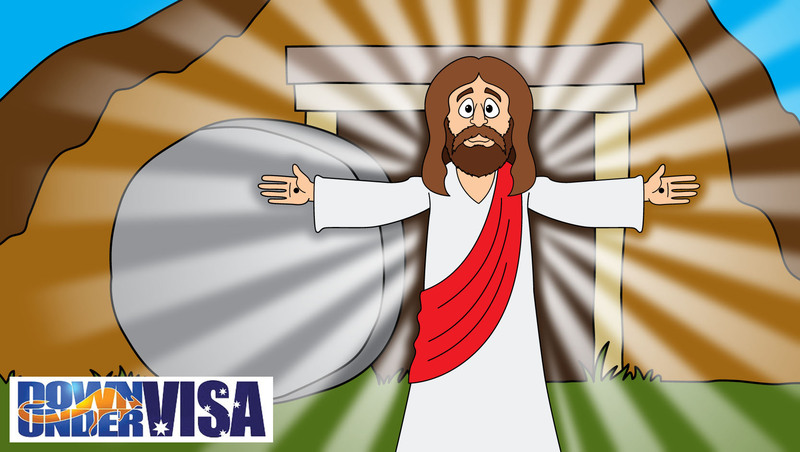 I cant seem to get your visa assessment form. so he can see real snow in the snowy mountains Roland is 31 and lives in CEBU. If he can do that, we can see if we can help. Cheers.